helping customers simplify their lives, enabling them to transact their businesses and lives easily and ensuring a WOW user-experience from start to finish. 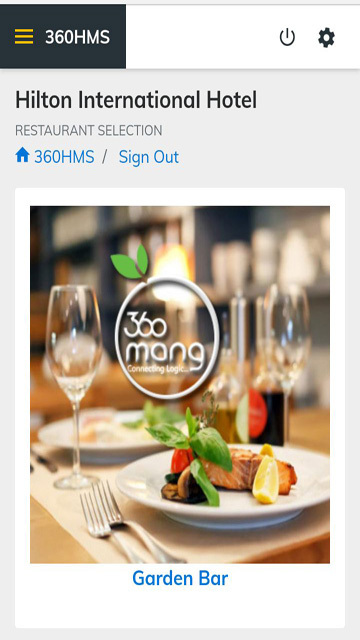 All our systems and applications are backed up by a rigorous customer satisfaction and feedback program, that are governed by quality accreditations and proven customer care methodologies, this ensuring that customer's interaction and experience with 360 Mango is of the highest standards and our service meets customer's expectation every time. 360 Mango’s detailed process was created to ensure your web project is completed on-time and on-budget using best-in-breed technology platforms. 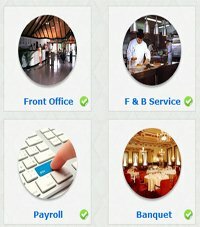 We offer a unique blend of strategic consulting, Hotel Management Software, web CMS, POS Management and integration services across all channels. We are here to develop long term relationships with our clientele. 360 Mango is always prepared to help when focus shifts from one priority to the next. The hospitality market is as crowded and competitive as ever. Chains need to expand to new markets and independent hotels need to keep pace with the big brands. Meanwhile, consumers are demanding more for their hospitality dollars; more ways to interact with a hotel, more offers, more information, and faster responses. 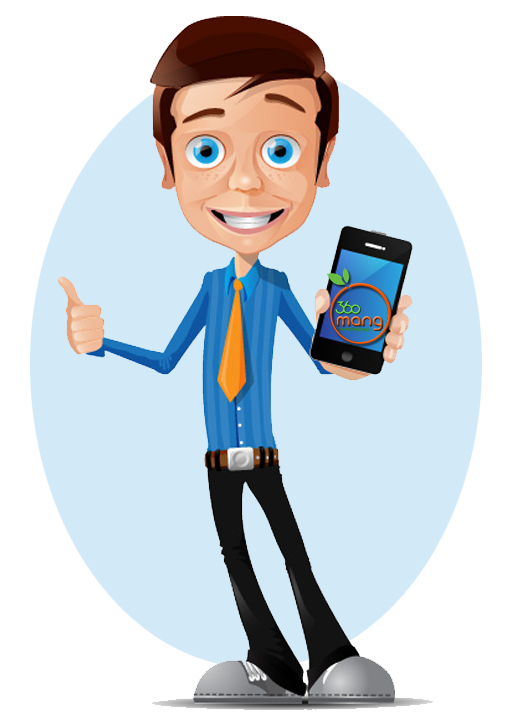 360 Mango designed ERP software solution (360EduCare) for schools. The software would help schools in maintaining records of the student and Teaching & Non teaching staffs. It would also help to solve their problems of parent-student-teacher interaction, resource optimization, cost of ownership, Infrastructure, security and stability. 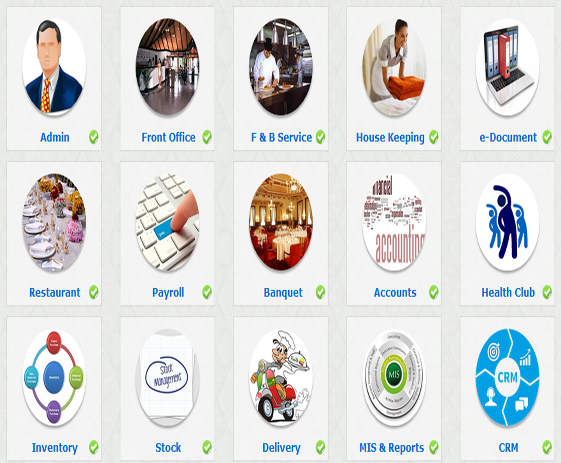 It is most reliable, affordable & user-friendly school management software with complete advanced features. 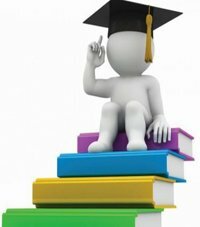 Software is used and trusted by large number of reputed Institutions and was also modified or customized based on the need of school which finally helped them to effectively increase productivity & efficiency of office staff and reduces paper work to a great extent. 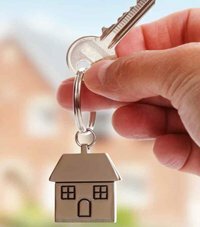 Property management software is a solution that helps real estate and property management firms track all functions associated with their properties. These functions include advertising rental properties, gaining new tenants, collecting rent payments and property maintenance. Get a real feel for your hotel's performance and take action where it's needed. 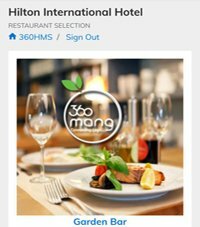 360 Mango offers a great service in the design, development, programming and marketing of your hotel. We strive to offer the best solution for your business and impartial advice at an honest price. We are constantly investigating new technologies and recommend them when they make sense. Easy to access entire modules in single windows. Get a real feel for your hotel's performance and take action where it's needed. Manage your finances, assess, anticipate, Know your clients. Increase retention and attract more clients. 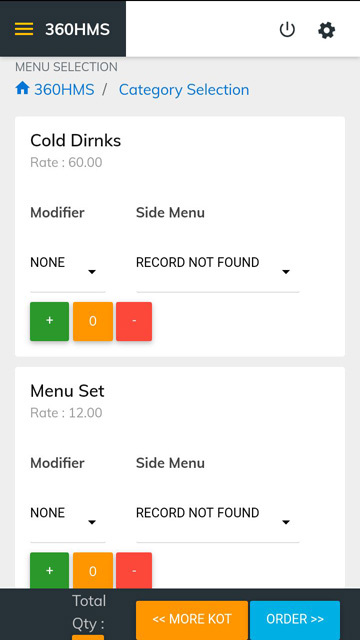 Easy and simple, web based GUI, strong architecture for faster performance, multi language and multi currency print outs, remote access (control your business any place to the world). Available in summarized or detailed format, reports help fine-tune your management strategy. 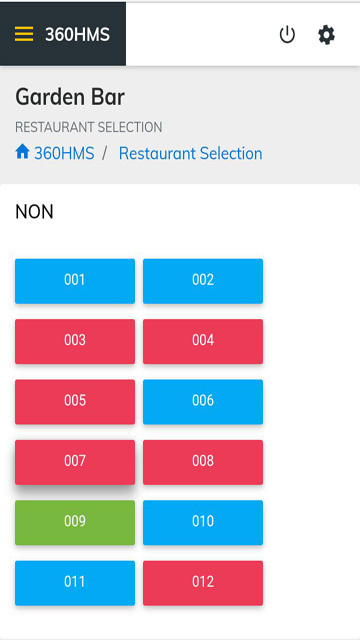 360HMS Hotel Management Software gives you all the tools necessary to analyses and retrieve any information about your hotel's structure.